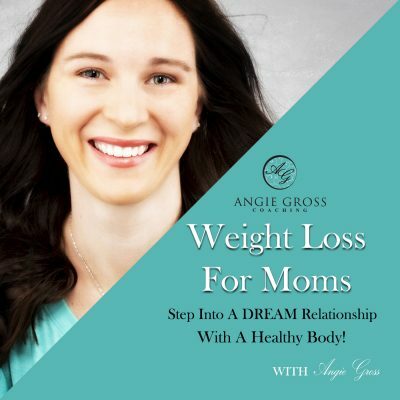 Welcome to the 68th episode Weight Loss For Moms. In this episode I talk about how your initial thoughts about the scale are killing your results. If we are thinking, I’m stuck. We are going to create more of being stuck. If we are thinking, why bother, more than likely we will not stick to our protocol and eat off plan. Which will result in weight gain. Listen to this weeks episode to find out how to feel better about the scale and stop sabotaging your results.